A winding mountain road, a dimly lit bedroom, a star filled sky. 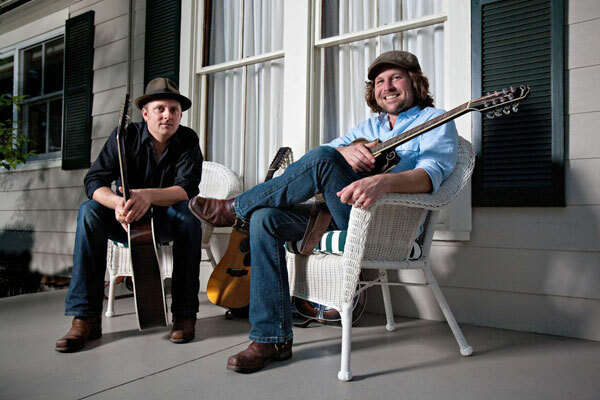 Moors and McCumber is an original Folk-Rock-Americana duo influenced by the songwriting of Steve Earle, Gillian Welch and Neil Young. Since her arrival in Minneapolis during the fall of 2006 as an 18-year-old singer/songwriter, Caroline Smith has become a celebrated part of the Midwest artist community.